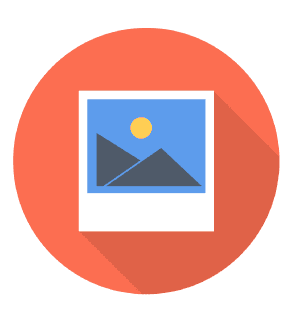 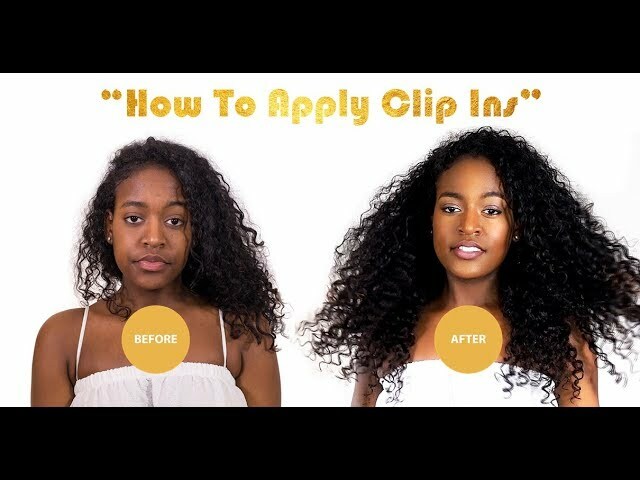 How To - Best Hair Extensions Technique For Working Out! 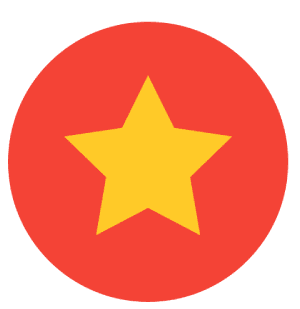 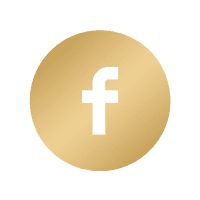 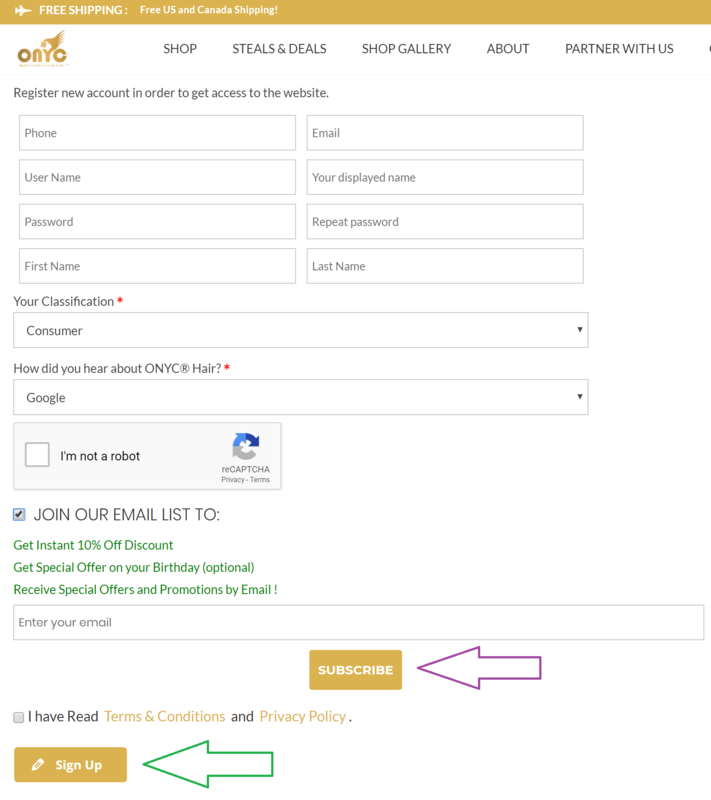 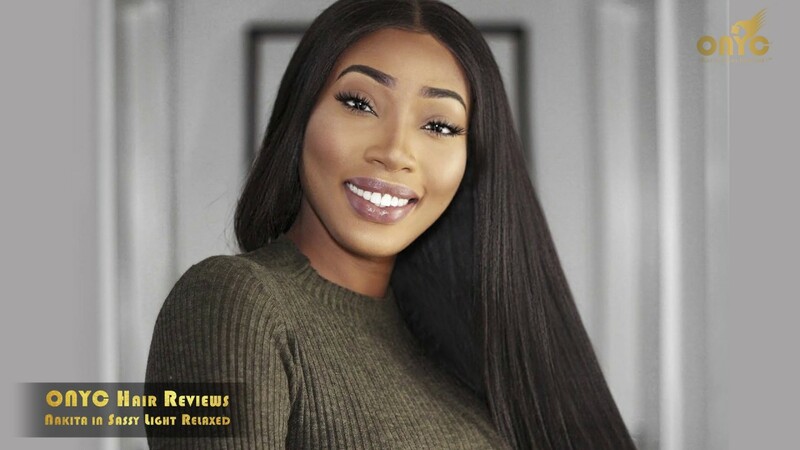 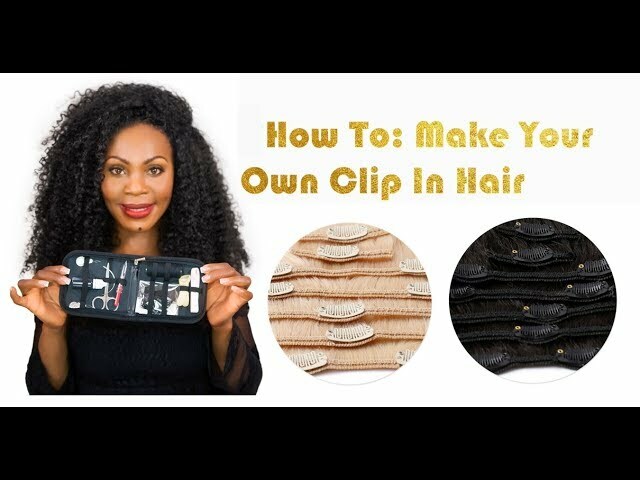 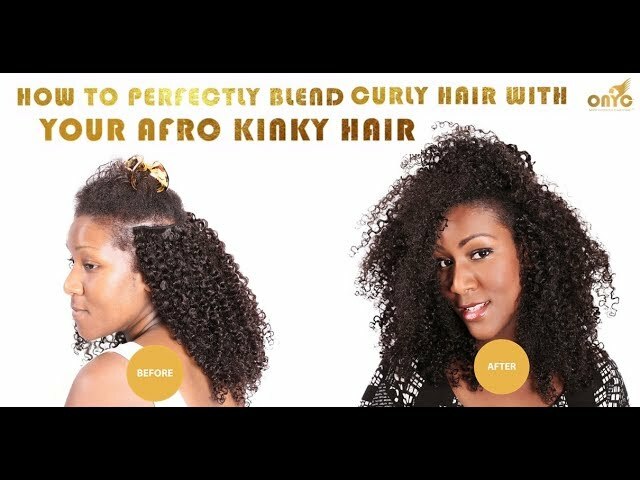 PRESS PLAY and watch our very own fitness enthusiast ONYC Hair CEO and Founder Thelma Okoro share the Best Hair Extensions Technique For Working Out! 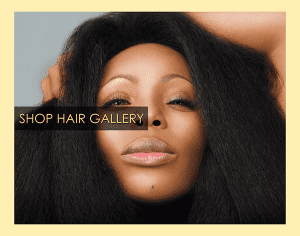 In this Hair Tutorial, busy bee Thelma Okoro shared her Ultimate “How To” tricks and secret to keeping fit and staying glam at the same! 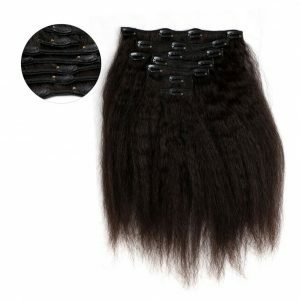 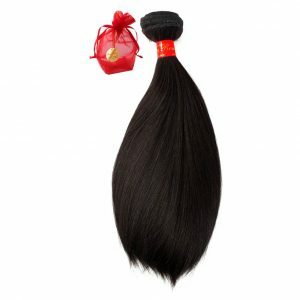 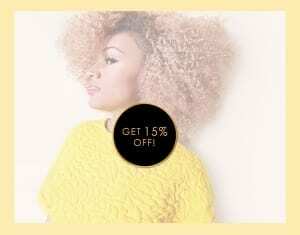 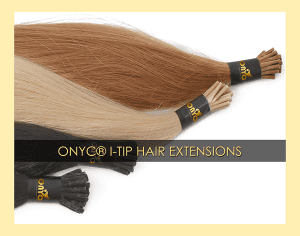 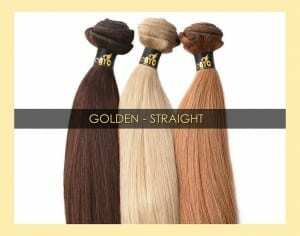 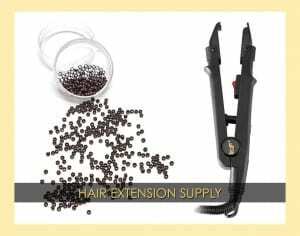 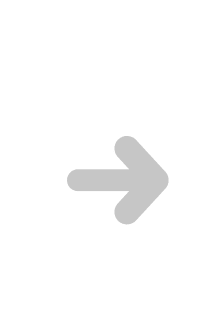 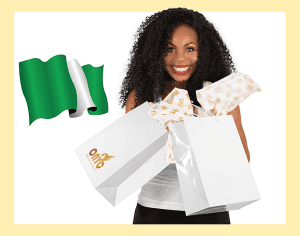 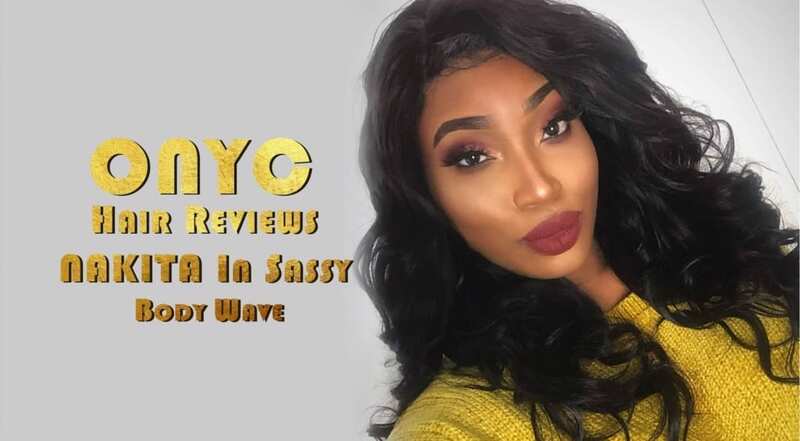 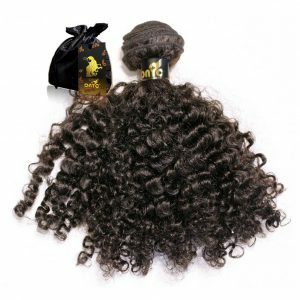 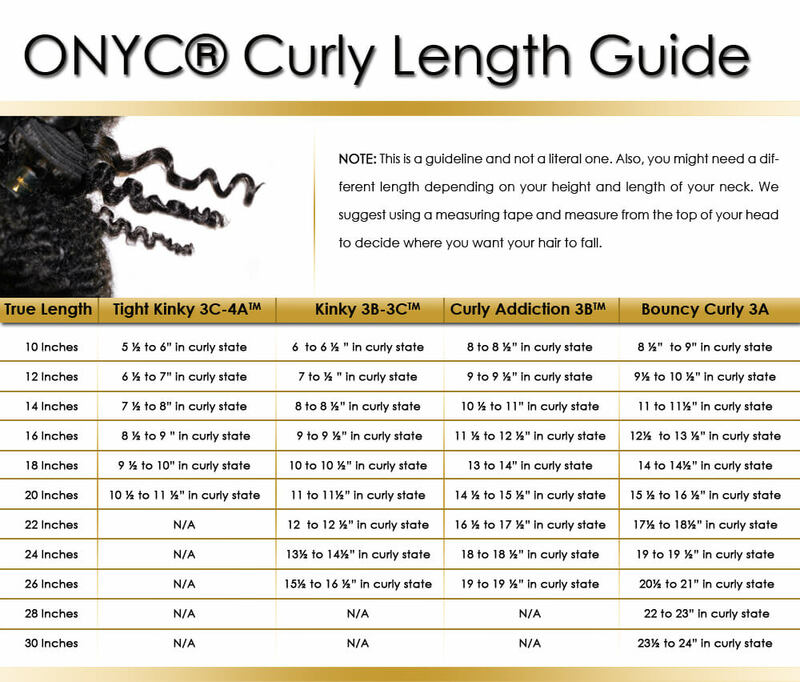 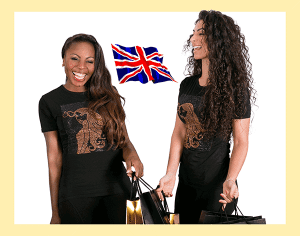 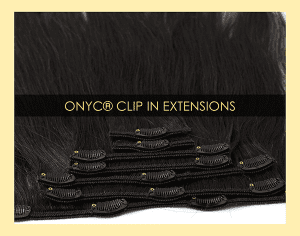 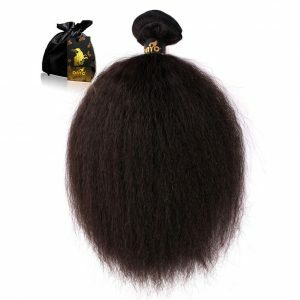 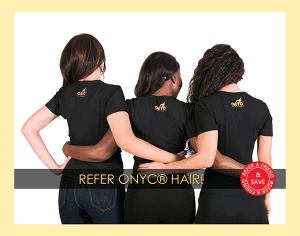 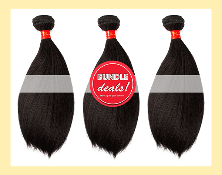 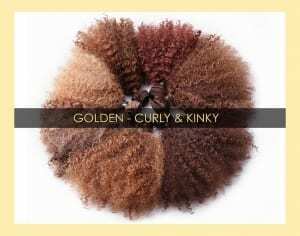 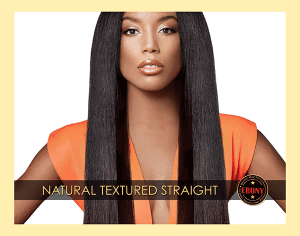 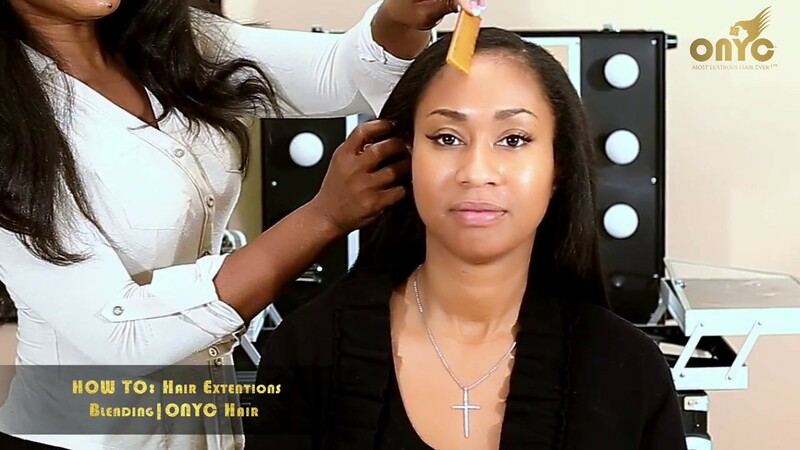 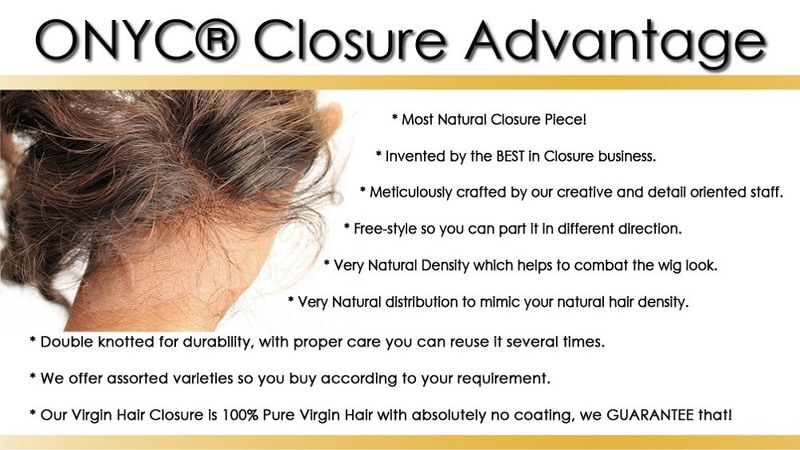 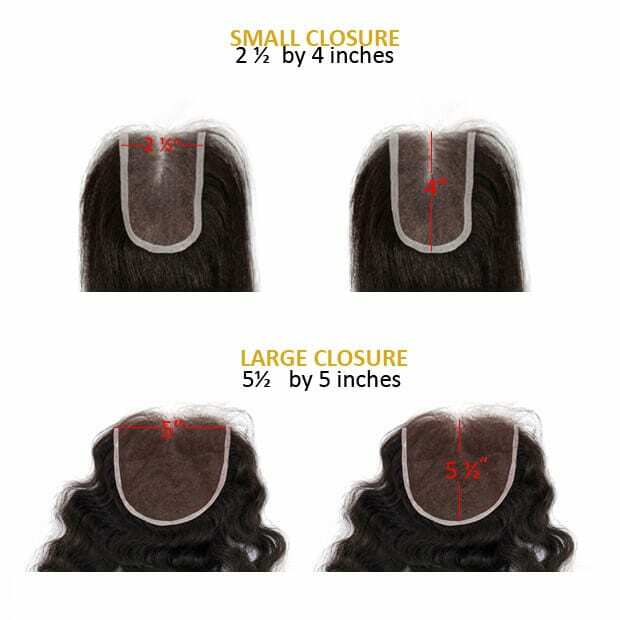 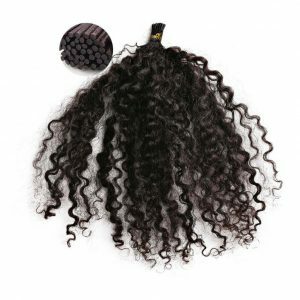 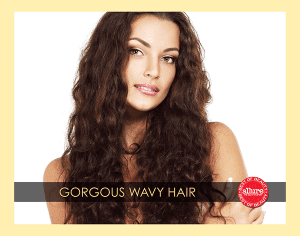 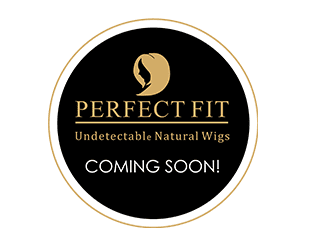 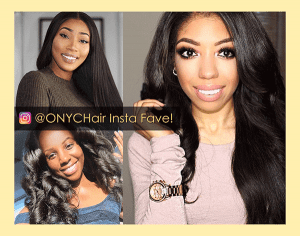 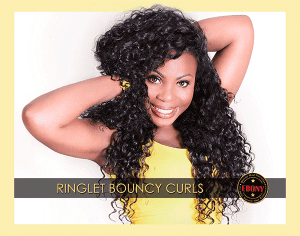 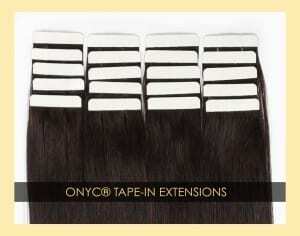 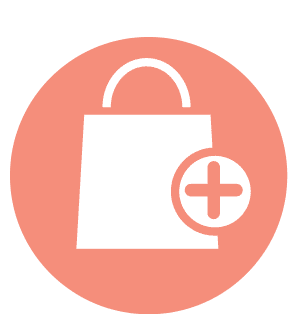 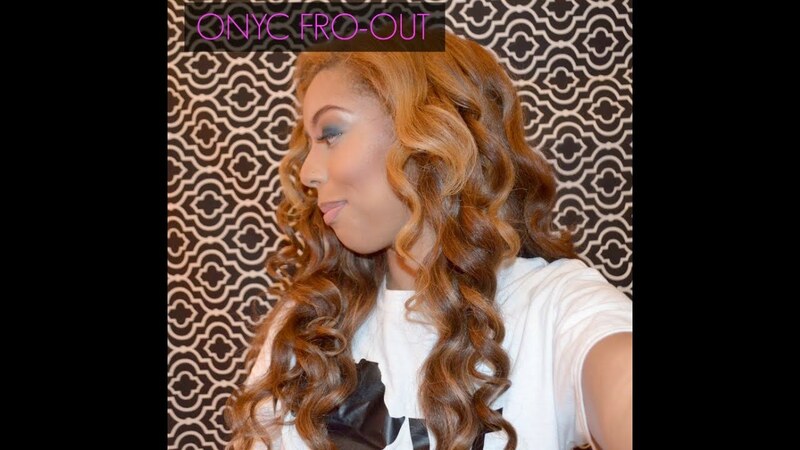 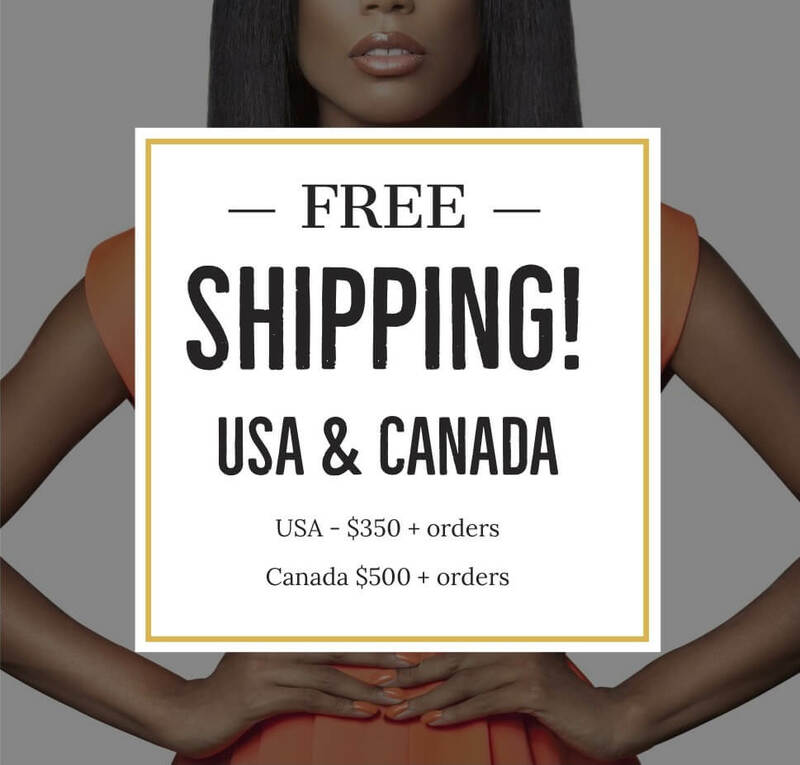 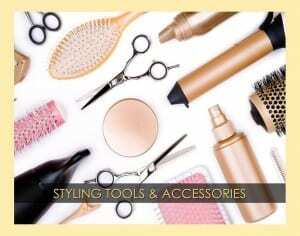 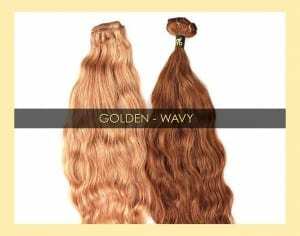 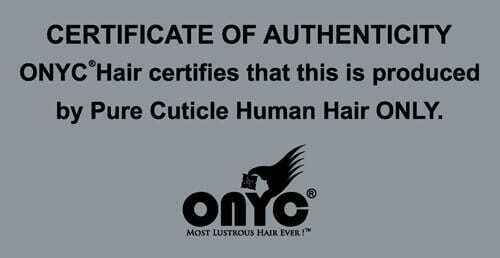 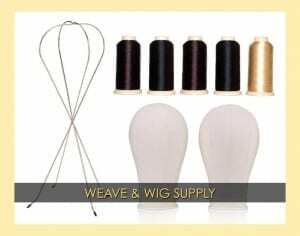 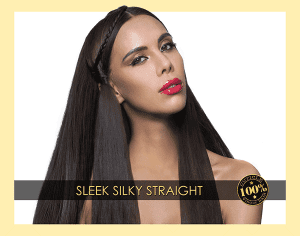 Shop ONYC Hair READILY available Clip-In Hair Extensions!